Chefs for change unites the world's best chefs and the world's most remote rural communities in transforming lives through sustainable farming. Joan Roca, chef at El Celler de Can Roca in Girona in northern Spain, which has twice been ranked No 1 restaurant in the world. 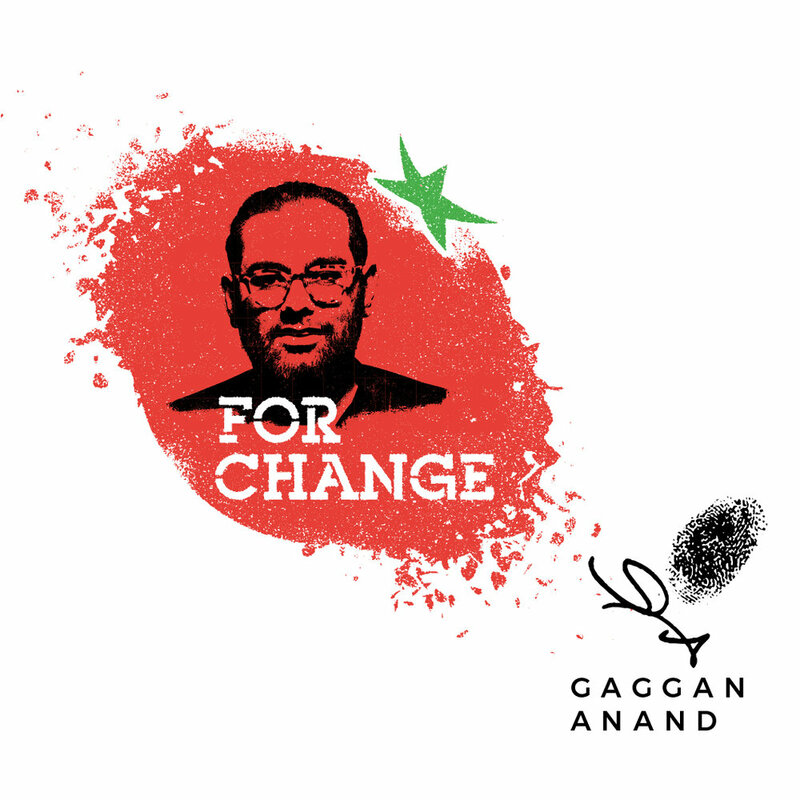 Gaggan Anand, chef at Gaggan, which has been named No 1 in Asia’s 50 Best Restaurants for four consecutive years. 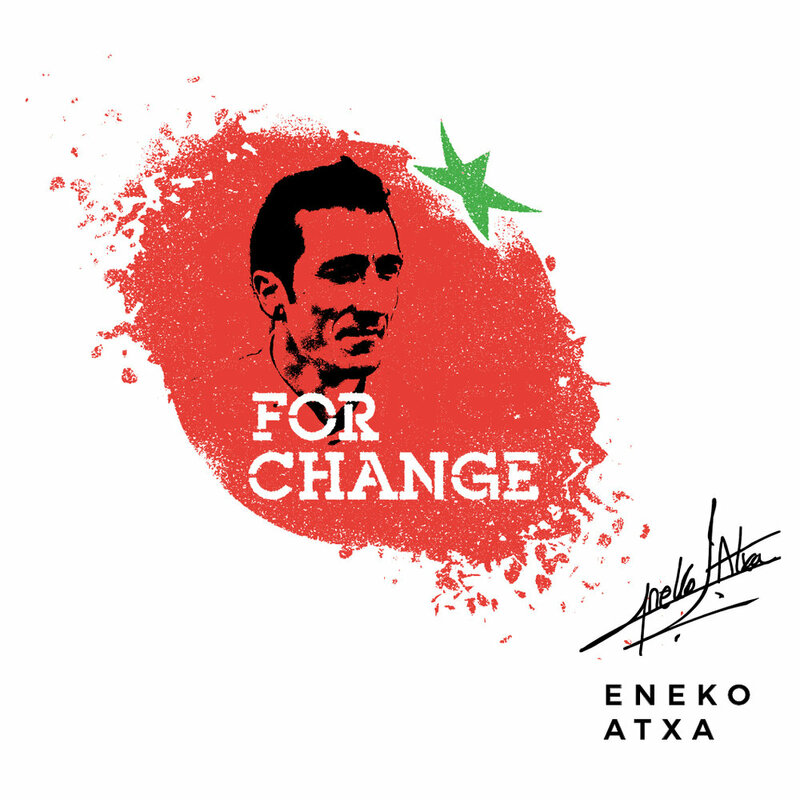 Eneko Atxa, chef at the Basque restaurant Azurmendi, famous for its innovative cuisine, stunning surroundings and commitment to sustainability. Each chef is paired with a high impact agriculture development programmes in Africa, Asia or Latin America. Chefs for Change will follow the journeys of chefs as they travel out of the kitchen and onto farms in the developing world and share the stories of the small-scale producers they meet.